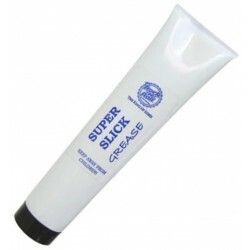 Eines der besten Allzweckfette weltweit! 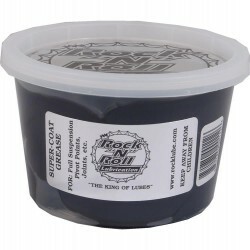 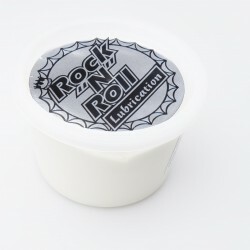 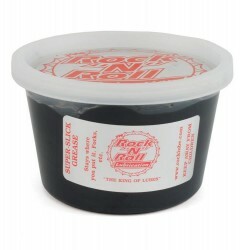 The all purpose grease that is not only the worlds best all purpose grease but this grease Rocks! 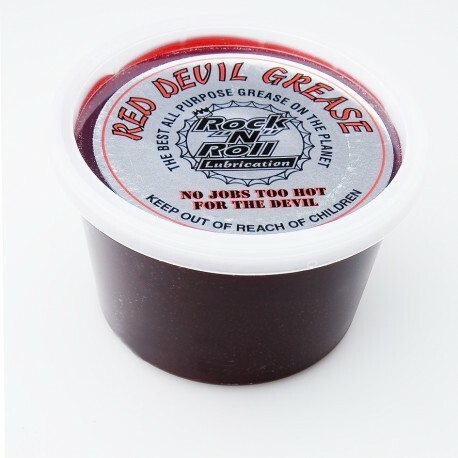 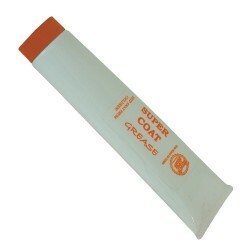 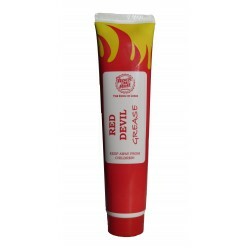 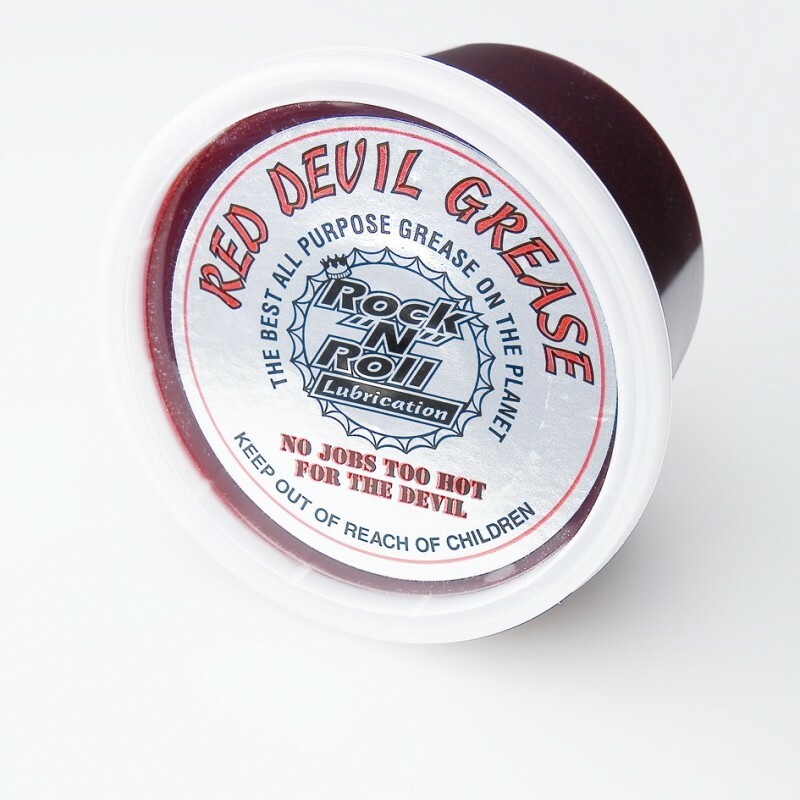 RED DEVIL GREASE works fantastic on the slide rails of semi automatic pistols.